The next episode in the series finds our favourite doctors back at it again. Freebird Games’ Finding Paradise, the sequel for To The Moon (or the next episode in the series rather), is available now for PC players via Steam. As a standalone experience that doesn’t require playing the previous game, it follows the adventures of Dr. Rosalene and Dr. Watts. Check out the launch trailer below. Both doctors have peculiar jobs – they essentially fulfill the long standing wishes of terminally ill patients. This is done by changing their memories and essentially altering their entire brain before the patients finally move on. In Finding Paradise, there’s a new patient named Colin who seems to have a self-contradictory wish. How will the doctors tackle this particular case? You’ll have to play it and find out. 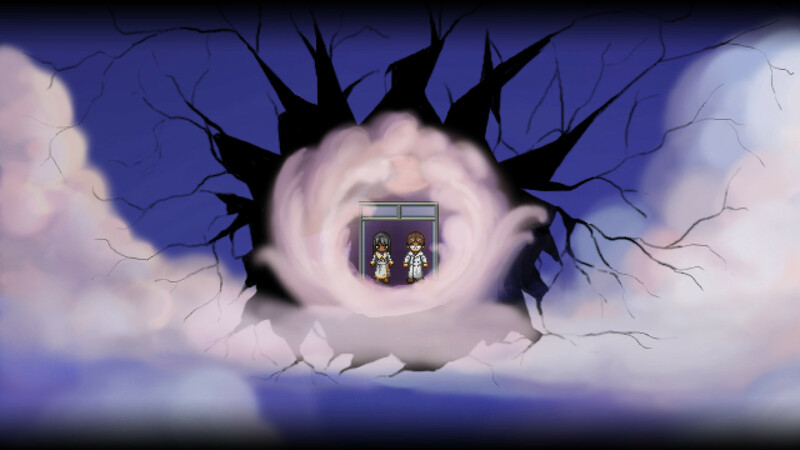 If you haven’t tried it yet, To The Moon is an equally endearing adventure with memorable characters and a heart-breaking plot. It’s available fairly cheap on Steam so we advise checking it out as well.